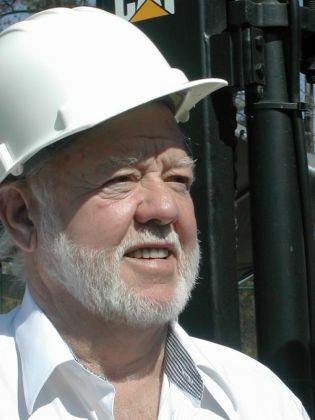 Your business is reliant upon its quality and safety to your clients and customers. A commercial building that has faulty foundational issues can mean disaster for your company and your profitability. It is essential that you resolve any type of commercial foundation problems while also considering how the facility downtime will affect your company’s bottom line. 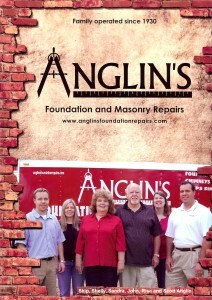 Anglin’s Foundation and Masonry Repairs is the name to trust for commercial foundation repair services. 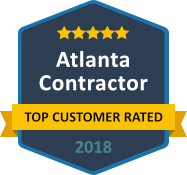 We are a full service foundation repair and masonry contractor that has served the Greater Atlanta metropolitan area since 1930. Our solid reputation has been built on our quality workmanship, proven value, and personal guarantee. With over 85 years of experience in diagnosing and repairing foundational issues, you can trust Anglin’s Foundation and Masonry Repairs for your commercial needs. A large amount of commercial properties in Georgia area constructed upon good ol’ Georgia red clay. While this type of soil has made our state famous, clay soil is more problematic as a foundational soil than other soils with a higher organic composition. Clay soil shrinks when it dries out and expands when it is wet. This constant changing in soil underneath a foundation can result in cracks in the slab concrete, cracks in the walls, and shifting beneath the building itself. Anglin’s Foundation and Masonry Repairs specializes in repairing the foundations of apartment buildings, retail buildings, warehouses, and other types of commercial properties. 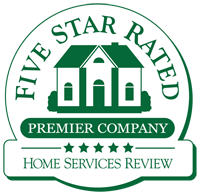 Our family owned and operated business has the expertise to fix your issues once because we fix them right! 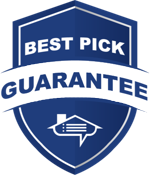 Contact our office at (770) 422-2924 to request a free inspection and quote. We look forward to serving you and your business.